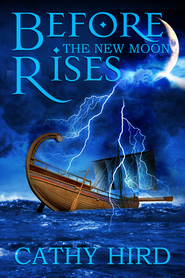 In this story, familiar sites become places of mystery and danger as Celtic mythology and ancient alchemy come to life. The fractured limestone, shale beaches, and rail trails become thresholds from ordinary life into something unexpected. Three young people getting ready for university discover the make-up of the world is very different from what they learned in school as their skills and courage are tested. 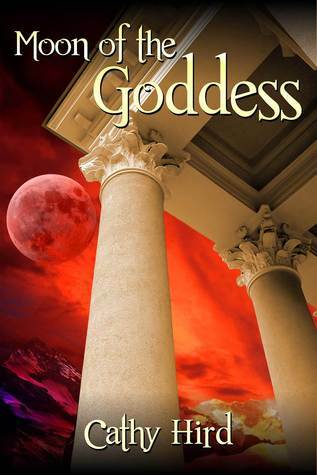 My first two novels were set in ancient Greece. The mode of transport was horse and ship. The way of speaking was archaic with echoes of the ancient epics. Shifting from historical fantasy to contemporary meant putting in an old truck and cellphones. And I had to think about how teenagers talk now. The first few chapters had to be rewritten several times so that the three main characters, just finishing grade twelve, sounded real. But then, the fun came as I put in details from ordinary life today. They text each other all the time. They get information off the internet. The one who lives out on an isolated farm has limited cell service at home, so has to put off doing research until she can connect to Wi-Fi in town. She takes produce to a farmers market. A neighbour has the power go out. Ordinary experiences of modern living in a rural community. As much as I enjoyed visiting the time Homer wrote about, it was fun to shift to here and now, and the kinds of issues we face in our day to day life. And because the story is set in the area where I live, it was easy to describe the landscape. And my favorite spot on Georgian Bay, the shale beach at Delphi Point, comes into the story twice. Cathy Hird is a shepherd and a weaver. She runs a small sheep farm with her family and shepherds two rural churches near Owen Sound. Cathy weaves tapestries and scarves, and her writing draws together the threads of ancient myth and modern questions. 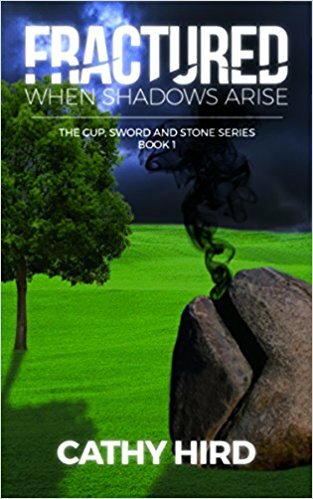 Fractured: When Shadows Arise is her third novel and the first book in the Cup, Sword, and Stone Trilogy. 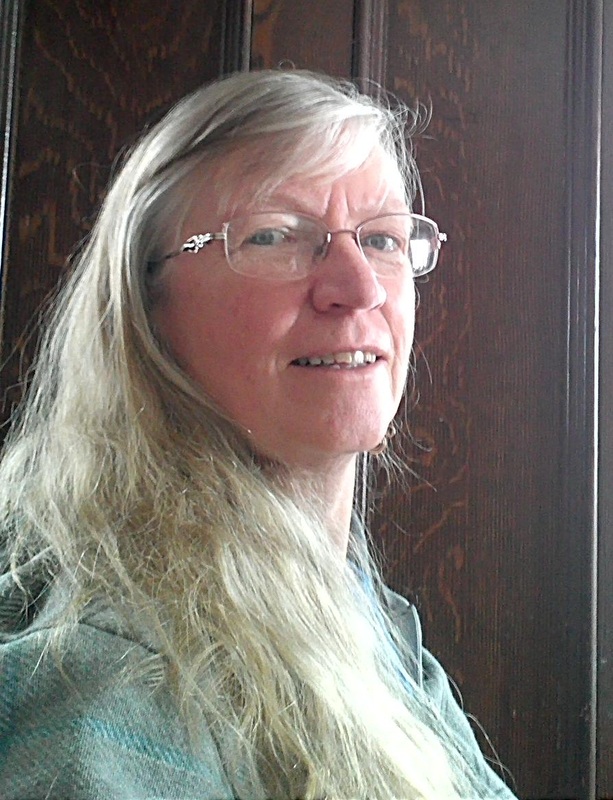 Cathy writes a weekly column for OwenSoundHub.org, short stories, and some creative non-fiction. She is an avid reader who loves uncovering the worlds others build.